The Yoga Academy offers comprehensive foundational teacher training courses and ongoing training for teachers in the UK and internationally. We are renowned for our anatomically informed training approach, exceptional personal attention and international faculty. If you are looking for a highly qualified yoga teacher who has graduated from, or is recommended by, The Yoga Academy, please check the directory or click the find button. You can filter the list of teachers based on country, town/city or county/state. 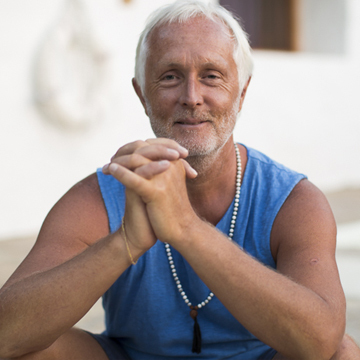 Our foundational teacher training course in the UK is accredited with the British Wheel of Yoga and certified at the 200-hour, 300-hour & 500-hour level with the Yoga Alliance (US) and 200-hour level with Yoga Alliance (UK). 500-hour level with Yoga Alliance (UK) is in the process of being established. Internationally, our foundational teacher trainings carry 200-hour certification with both the Yoga Alliance (US) and Yoga Alliance (UK). We offer continuing professional development for all teachers. This can be taken in the form of stand-alone study immersions, or hours from all immersions can be collected towards formal certification at the 200-hour level with both the Yoga Alliance (US) and Yoga Alliance (UK), and 500-hour level with Yoga Alliance (US). If you are a Yoga Academy trained teacher, you can register here by selecting the ’Register’ option. 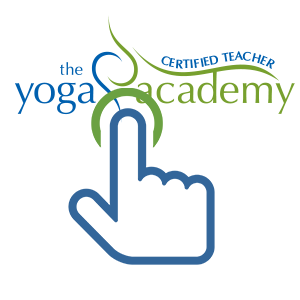 If you have already registered, choose the ’Registered users’ menu command at the top to amend your details and access Yoga Academy content such as our registered teacher logo. 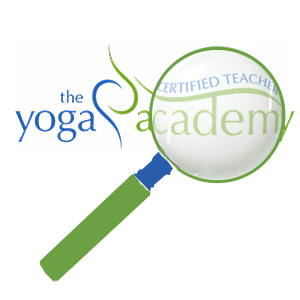 The Yoga Academy may invite certain teachers to register as a Yoga Academy recommended teacher. Once we have received your submission, you will receive a confirmation email if we approve your application. I do hope you find this site useful.